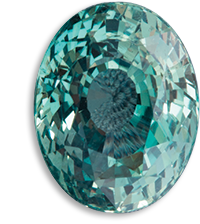 It belongs, just like the Emerald, to the Beryls group. 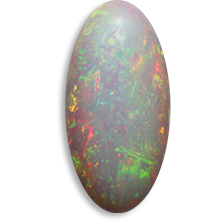 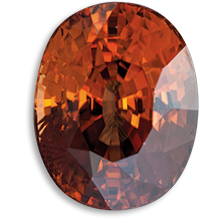 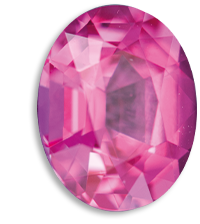 Its name is derived from its ocean-like colour, and it is said to be the lucky stone of the people of the sea. 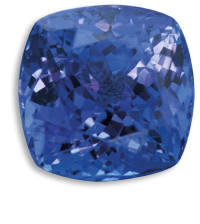 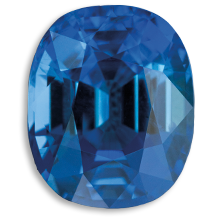 A deep blue colour is the most appreciated for this gemstone. 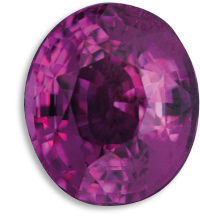 Its colouring substance is iron. 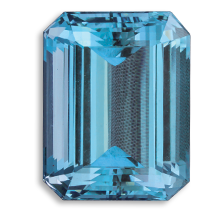 Aquamarine deposits are spread across continents, but the most important mines are located in Brazil (Minas Gerais, Bahia, Espírito Santo), in Madagascar, and in Nigeria. 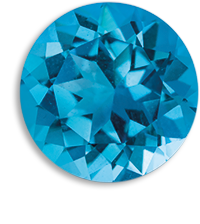 Since ancient times, Aquamarines of a slight green tone have been heated in order to better highlight the blue that we so much appreciate.